Looming on the horizon for what feels like ions, the perilous uncertainty of Brexit negotiations has left a myriad of industries forced to face new business challenges – and construction is no exception. Although there have been recent discussions around how Brexit will affect our economy, some claiming that it will have short term positive impact and others claiming that it won’t, construction is set for a slump in growth of projects due to the await on immigration policies and economic changes. Analysts have seen growth stumble to a one-year-low in August, with a lack of commercial projects and firms being forced to consider relocating to mainland Europe. Only house building has kept the industry afloat, since many firms with ambitions for larger or more creative projects are being curtailed by the potential financial impact of Brexit and buying essential products from abroad. A combination of the recent revelations that the value of sterling is slumping and lack of government spending could mean a recession is on the cards for construction firms. Financial constraints aren’t the only issue up for debate, but also the security of sourcing employees in the face of immigration policies. 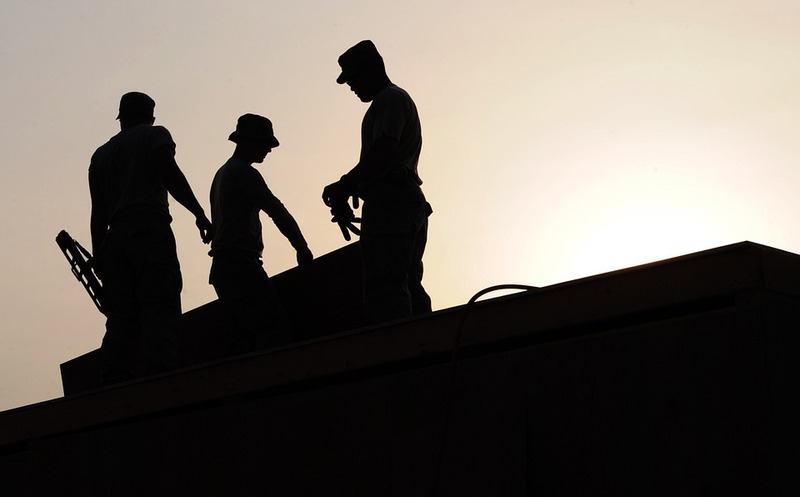 How easy will it be for construction companies to find staff outside of the UK? What effect will the skills shortage have as a result? Construction News and the Independent recently covered worry over a leaked Home Office report on immigration and low-skilled workers after Brexit that states that newly arrived EU immigrants will have their rights to live in Britain permanently revoked, and since the construction industry often recruits from outside of the UK - this could prove to be an obstacle. What do you think of these potential negative impacts? Do you think construction growth will continue to slow in the face of Brexit? Let us know your thoughts on Facebook, Twitter and LinkedIn.